Our industrial Touch Screen computers are sealed and waterproof, as well as shock and vibration resistant. 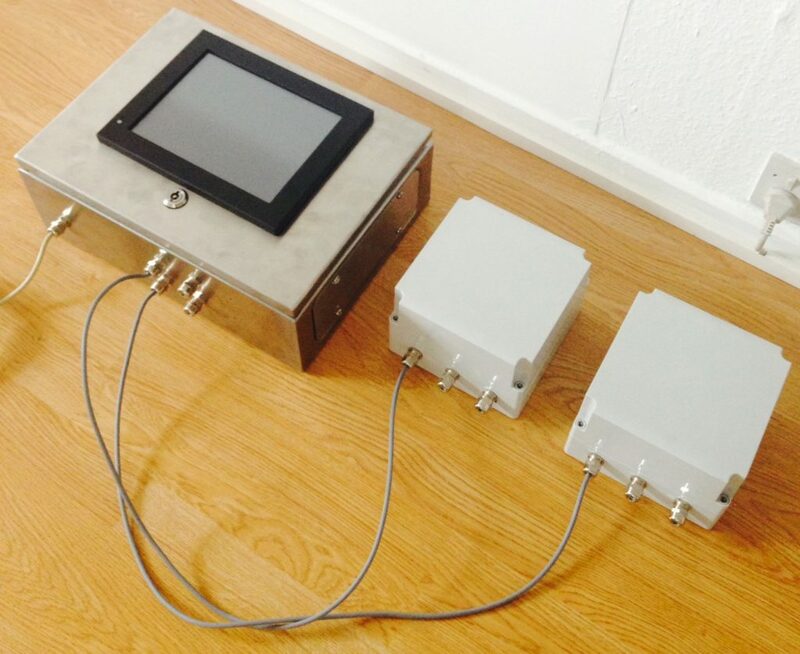 We combined it with a fanless design and high quality computer parts to create strong Industrial Touch Screen PC units that are perfect for use on oil gas, Rail, banking, manufacturing plants and factory automation. 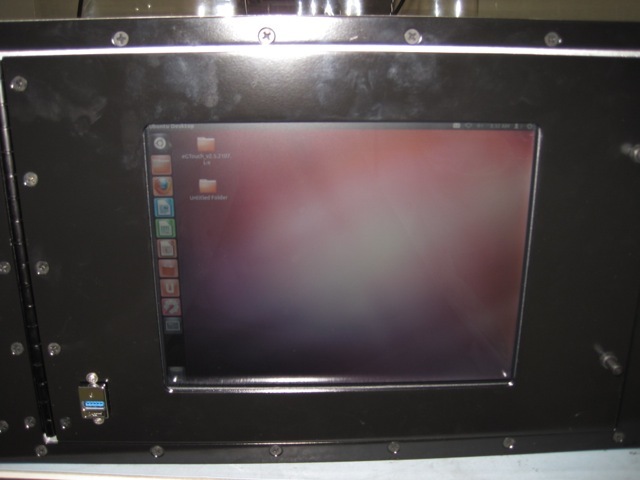 industrial embedded touch computers offer a high level of performance and low level of power consumption. Used for data computing, remote monitoring, and the integration of hardware and software technologies, Industrial Touch Panel PC’s are ideal computing solutions for tight spaces because they are designed with small footprints and multiple I/O ports. Industrial automation technology is used for controlling, optimizing, scheduling, decision-making, and managing in production processes. It can improve product output and quality, as well as lower costs and improve safety. Industrial touch computer technology have resulted in smarter factory processes and greater connectivity between machines and processes. Today’s factories need industrial computert that’s capable of delivering the highest amount of output with the lowest possible production costs. While industrial panel pc are used in demanding environments like factory floors and oil rigs, they are also perfect for use in medical settings as well. They are ideal for mobile medical carts and use by emergency medical personnel in the field. 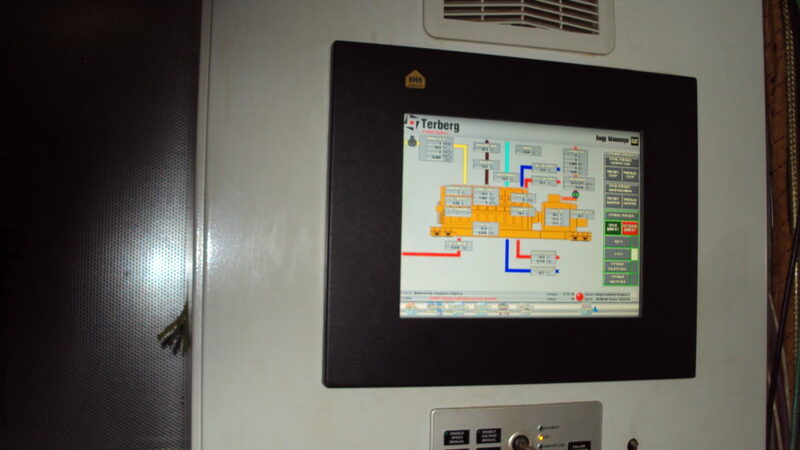 Whether our industrial touch screen panel pc mounted on a golf cart or a forklift, our industrial touch screen computers are designed to withstand both harsh weather conditions and extreme temperature variations while still delivering the reliability needed to get the job done.